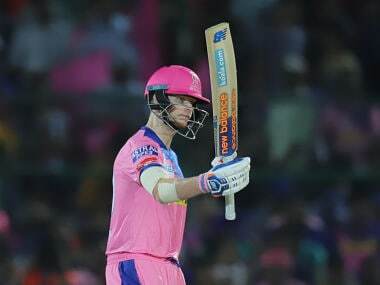 While building their squad, RR bet heavily on the leadership of Smith and Rahane. 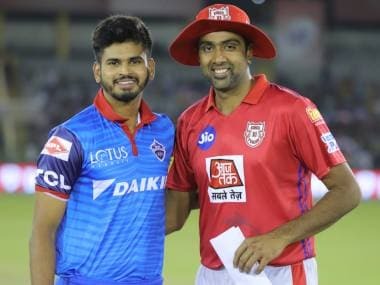 One has been cast aside, and the other given a new lease of life. 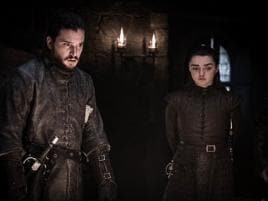 But you can’t help feel that it is all a little too late. 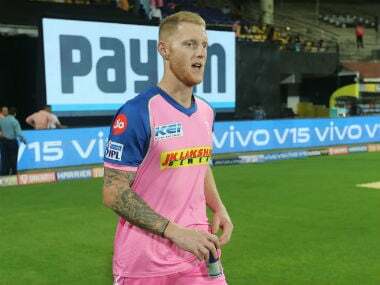 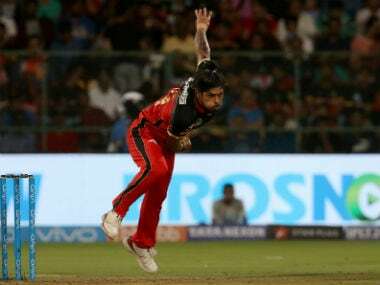 This is RR's third win in nine games as they are now placed seventh in the league table above wooden spooners Royal Challengers Bangalore even though a play-off qualification looks a long shot as of now. 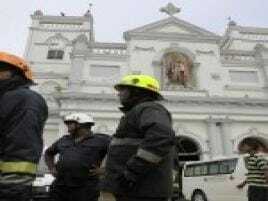 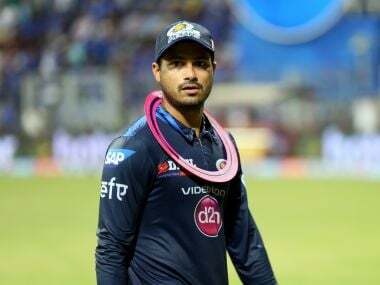 Three Bengal-based cricket fans — Bhaswati Shantua, Abhijeet Mukherjee and Ranjit Seal — had alleged that Ganguly's duty as Cricket Association of Bengal (CAB) president is in direct conflict with his role as an advisor of IPL franchise, Delhi Capitals. 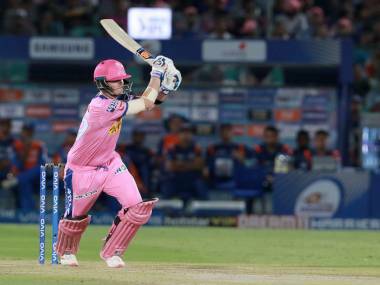 Delhi Capitals have been at ease on the road, winning three matches on the trot after an authoritative beginning in Mumbai. 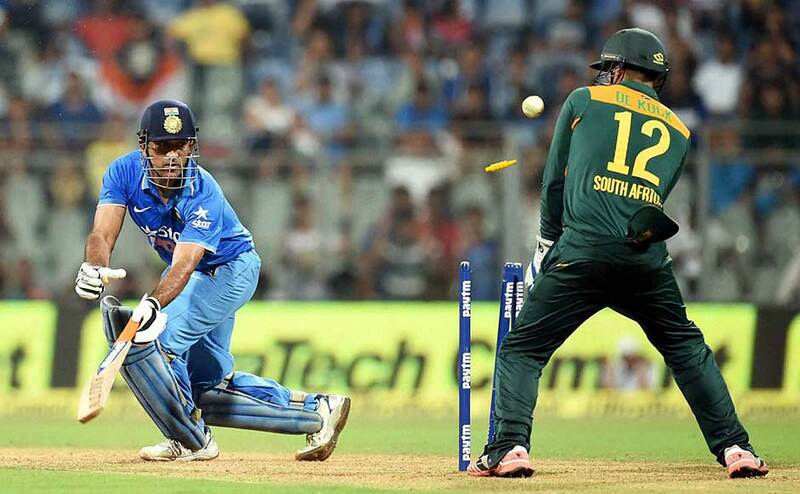 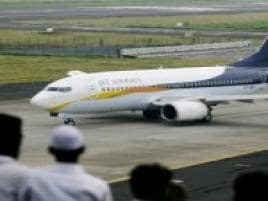 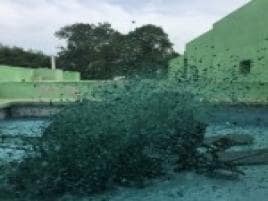 However, things have turned out quite differently in their home ground, where they found the pitches far from friendly. 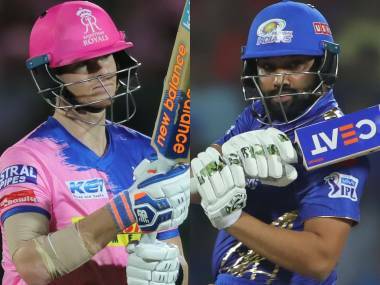 With six losses and two wins, hosts Rajasthan Royals (RR) are languishing at the second-last position in the points table and they would be desperate to bring their campaign back on track with a much-needed win. 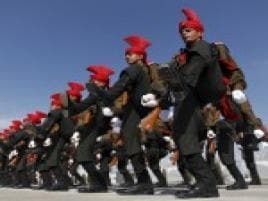 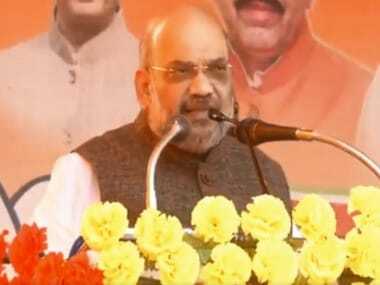 Today's top stories: Amit Shah and Priyanka Gandhi to both campaign in Kerala today; 12 Poorva Express coaches were derailed, injuring three people; reports say Sadhvi Pragya has apologised for her comments on Hemant Karkare; and more. 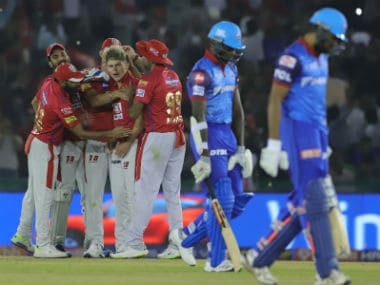 In four outings, Delhi Capitals have lost three matches at Kotla, the last coming against Mumbai Indians on Thursday night. 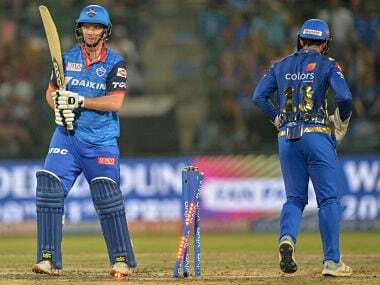 The home batsmen have found the tracks far from friendly, and after one of the matches, coach Ricky Ponting called it the worst. 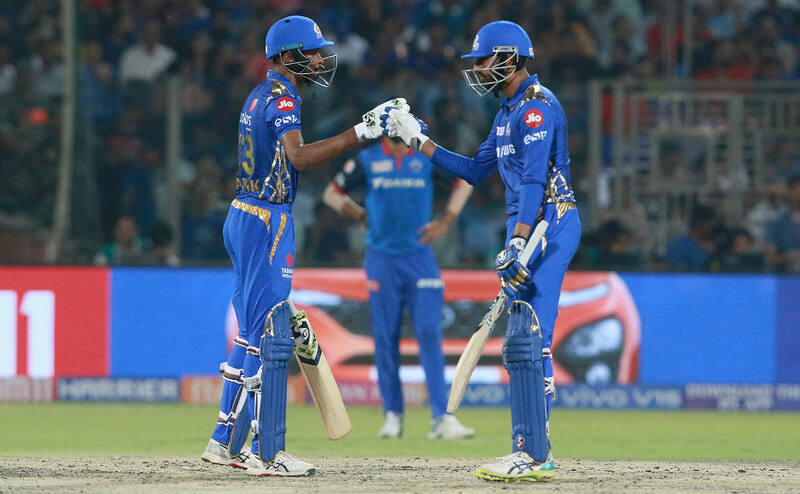 Mumbai Indians registered a comprehensive 40-run win over Delhi Capitals at the Feroz Shah Kotla Stadium to move to the second spot in the IPL 2019 points table. 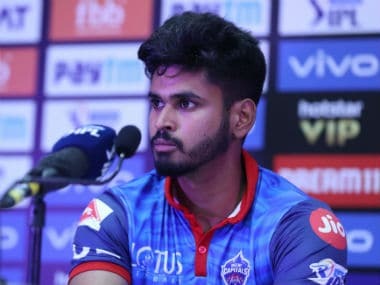 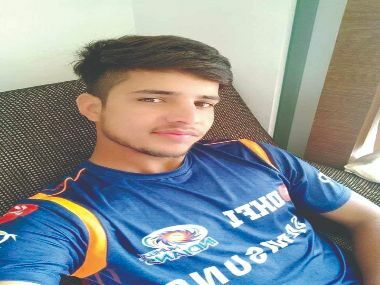 A disappointed Delhi Capitals skipper Shreyas Iyer said bowling at the death overs is a major concern for his team which was thoroughly outplayed by Mumbai Indians in a return leg Indian Premier League (IPL) clash at New Delhi on Thursday. 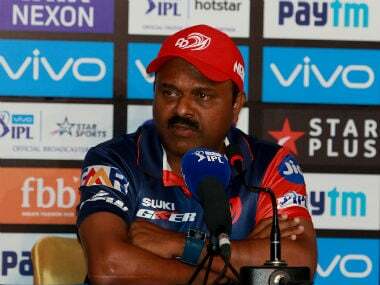 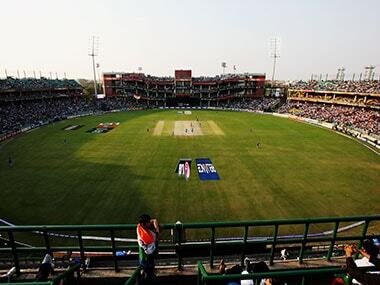 Delhi Capitals scouting head Pravin Amre has said that the extra 18 runs leaked in the death overs cost them against Mumbai Indians and going forward, he expects a much better performance from the team's middle order. 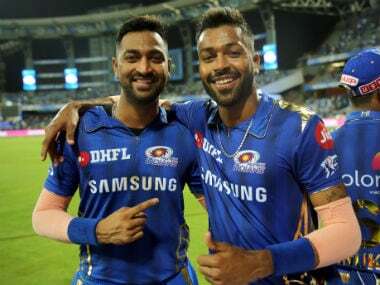 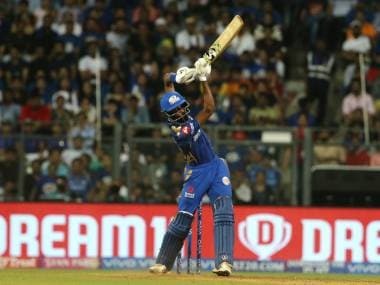 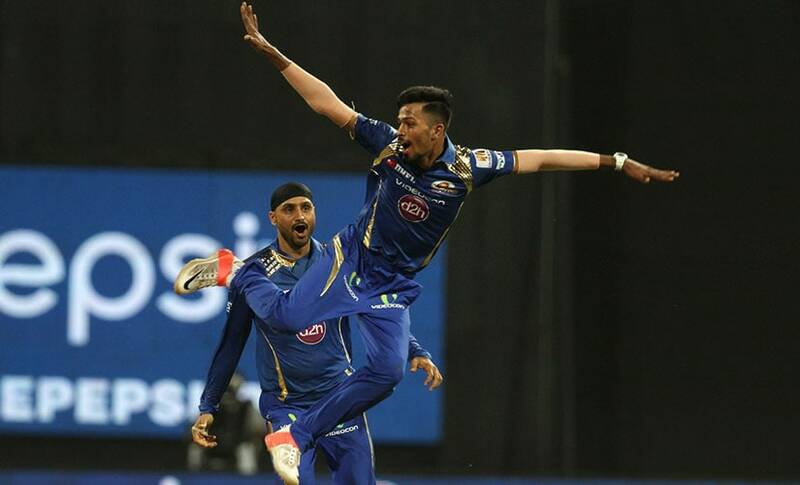 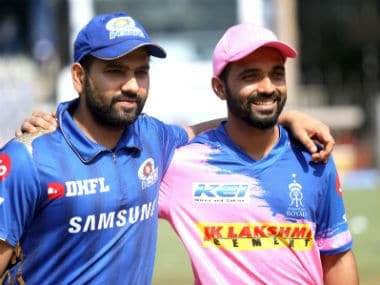 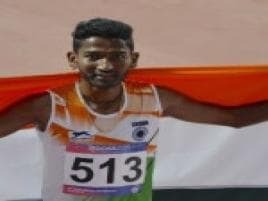 Mumbai Indians all-rounder Krunal Pandya feels that the time his younger brother Hardik spent away from the game has helped him become a better cricketer.